Crochet@Cama in Review ~ Photos and Fun! 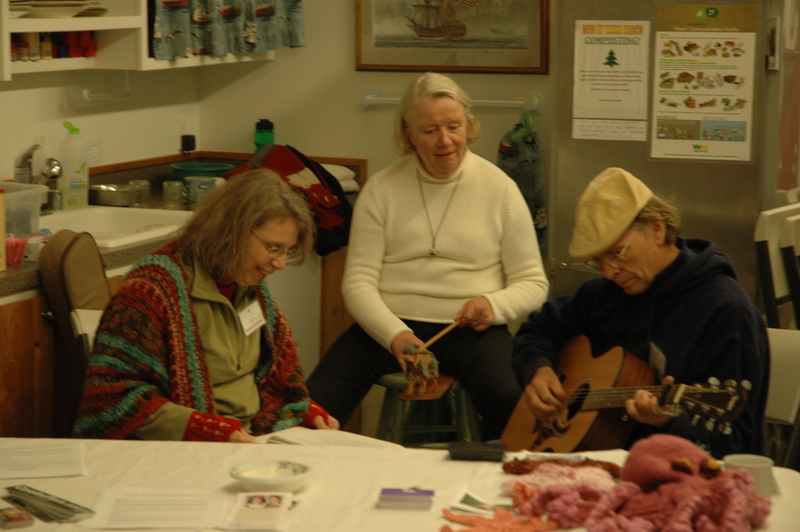 The retreat began with beautiful music by Don and Deb (Cerdeb) Burger of North Carolina, our LYSO (Local Yarn Store Owner) Sirkku Bingham joined in to play her sheep! Goody bags in hand, with crochet hooks at the ready, the first of many evening door prize drawings got the festivities kicked off! The weather was unseasonably beautiful, and I’d love to take credit for it, but I’m not going to…beautiful sunny brisk days with gorgeous moonlit nights, and the water…Did I mention it stayed glass like all through the retreat? Eeriely fabulous! 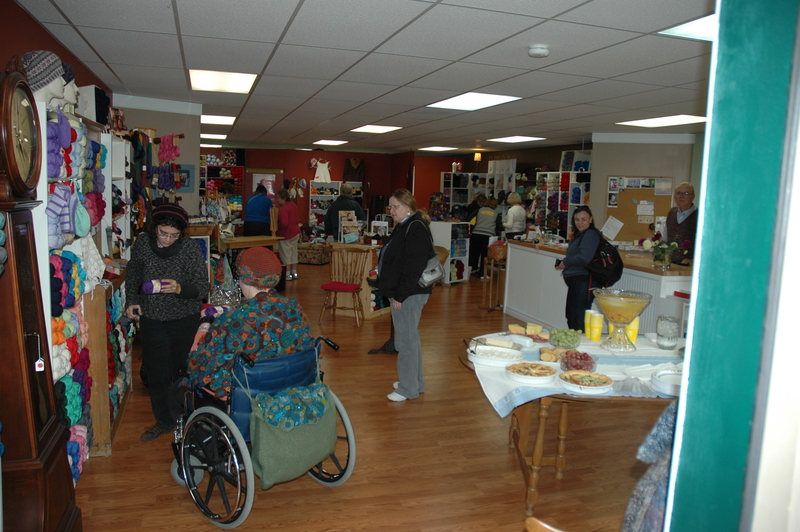 On Monday the local yarn store in Stanwood WA, Pinch Knitter Yarns hosted a wonderful luncheon party for our group of mad crocheters! Wonderful nibbles and fabulous yarn was had by all! Monday night Andee Graves (Mama2Hands) gave an inspiring and intreguing talk about ergonomics and how to keep our hands, shoulders and necks healthy as we hook! 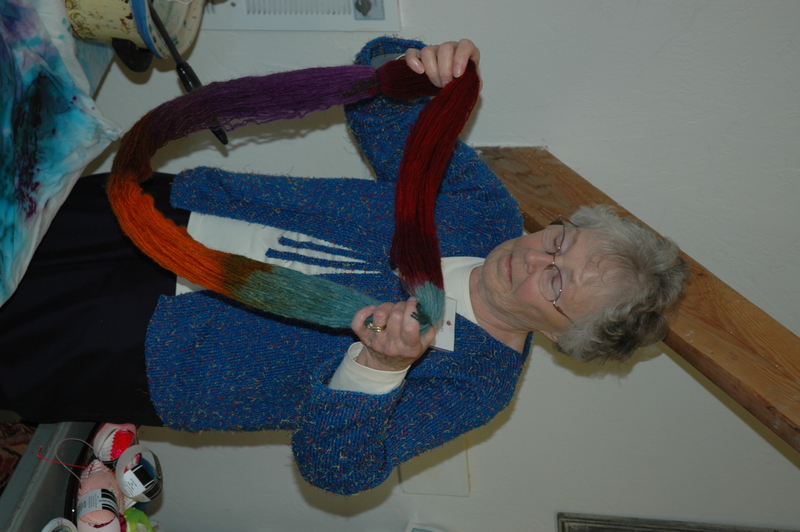 Inspiring because she’s coming up with several classes for next year that will help crocheters on their road to healthy hooking and creative expression! I just can’t wait!! Andee teaching us all about hooks, handles, grips and stretching! Jimbo and his giant hook "Dippy"
The Center For Wooden Boats' nautical afghan was nearly complete! Deb Burger took on the charity afghan project. It’s not just any project, but a beautiful nautical themed afghan done in filet using Plymouth Encore. We finished all of the squares (20x20in) and just a bit of the border was left. More to come on that in future blog posts! We had a great time trying on new stitches, and modeling each other’s clothes! Group photo and ready for next year! More retreat photos to come here on the blog and on our website! One thing for sure, we’re doing this again!! Mark your calendars for 2011! 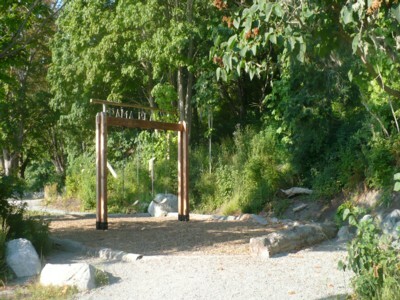 October 16-20 at Cama Beach State Park!! Now that school is up and running, and Crochet @ Cama is just around the corner! Just over a month until it’s here! I can’t believe it! I am getting soooooooooooooo excited. Two years of scheming and dreaming is almost at an end and the fun will begin! 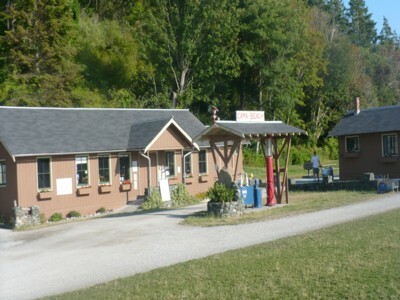 A quick reminder that the early bird price of $75 will stay in place until tomorrow, Sept. 4, 2010. I know the website says Sept. 2, but I haven’t had a chance to update the website, so take advantage of me!!! You can find out more about the retreat, including registration here on the CLF Webiste. Remember the retreat fee covers all of the activities, excluding the morning classes, those you need to register for separately. After you pay for your retreat you’ll be directed to the class registration page. If you miss that, don’t worry, I send you an email with important registration information including the link to class registration. But, hurry you don’t want to miss out on a class because it’s full! 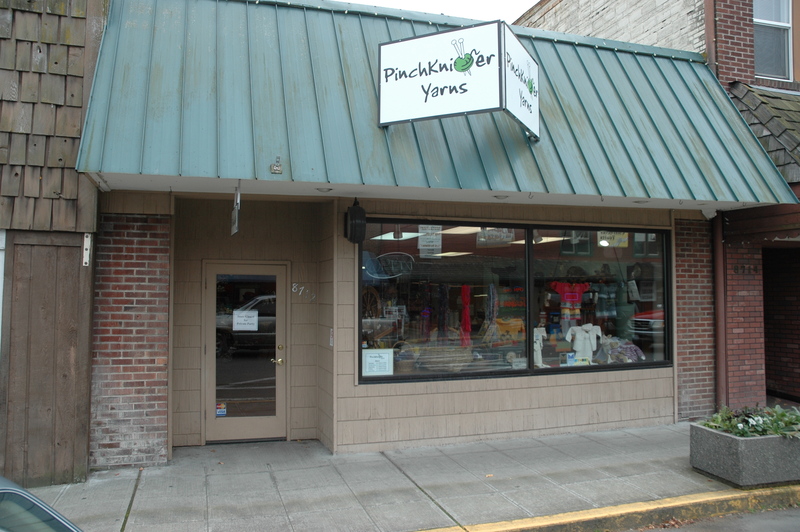 Locally here in NW Washington State you can get day passes at Pinch Knitter Yarns in Stanwood, WA. They entitle you to all priveledges and activities at the retreat (except the classes, but you can sign up for those at the store too). I will try to get those up on the website in the coming week as well. That way if you’re working you can maybe take a day off or play hookey instead of having to worry about all four days! Once again I want to thank Center for Wooden Boats for also being our partner! We’ll be making an afghan for them as a donation for their wonderful charity auction held each spring. The proceeds go to their programming that serves under privileged urban youth, bring them in touch with the confidence that making things with your hands brings and with their natural world! I love this organization! Now for the fun part, thanks to a dear friend on Camano Island I have come up with our final and most fun activity! I’m sure you’ve heard of the Coral Reef Project that has gone global. If not here’s what is on display at the Smithsonian (our very own Bonnie Pierce, who is teaching at the retreat has pieces included!) in Washington, DC. 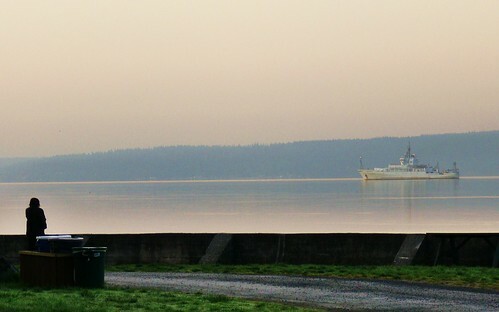 Well, I thought hey why not do a Puget Sound-scape! 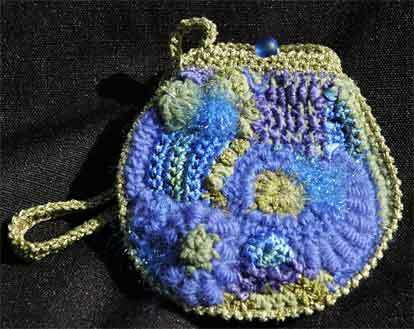 Since we’ll be right on the shores of the sound why not create that lovely underwater eco-system in crochet? Puget Sound has an amazingly diverse eco-system that is threatened by toxins produced by industry, shipping, and the local population. Calling attention to it in a beautiful way, and hopefully having some events in our local area post retreat we can perhaps gain awareness and some donations for our local Washington State University Extension Program (facing terrible budget cuts) Beach Watchers. These folks do a fabulous job of monitoring beaches, providing elementary, secondary and adult educational opportunities, and reminding us all that Patrick is a Sea Star and not a Starfish (inside joke…). I’m going to get the ball rolling on that project pre-event to give people an idea, but imagine creating eel grass in crochet, and nudibranchs,sea cucumbers, sea stars, sun stars, crabs, clams, oysters, muscles, kelp, bull kelp, sea lettuce, rocks, and wee little fishes! I think we can make something gorgeous while teaching each other new stitches and offering each other creative inspiration! So, yes, I’m hyper. I’m excited…and I hope you can come and cro-spazz out with me! What a place to be creative?! Oh yes, this is where we are going to be crocheting! 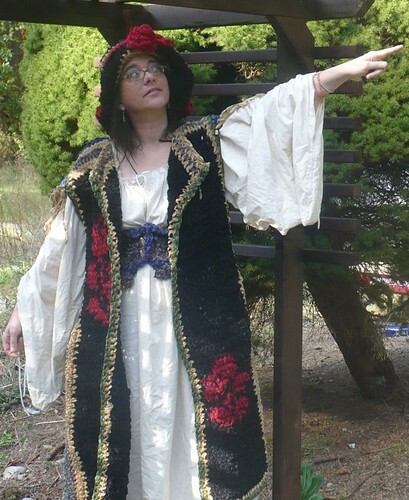 In fact, here’s some more pictures to entice you to come to our fabulous retreat! Yeah, it’s not until October 17-21, 2010, but I want to give you lots of time to think about what classes you want to take and make reservations for your cabins, find roommates and save your pennies for the trip! Right on the Puget Sound. 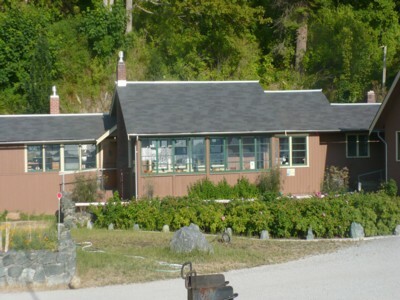 See Whidbey Island and the Olympic Mts as you step out of your cabin! You can find more information about the retreat on our Official Website, or be sure to contact me via email with questions! This is where we will meet every morning for “Morning Coffee” (Or beverage of choice)…The “Store”…a great place to gather any time of day! Eagles, Great Blue Herons, Kingfishers, dolphins and orcas, as well as harbor seals and california seal lions all call this slice of heaven home! There are also river otters, beavers, deer, and a whole host of other “critters” that can be viewed as you make and crochet your day away at the park! 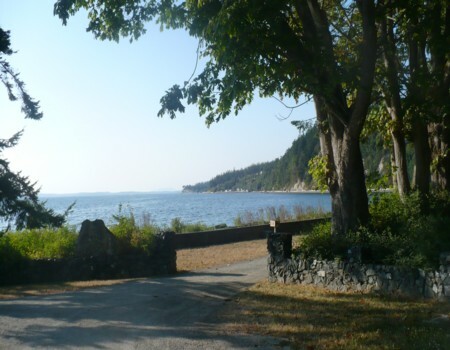 This is the cleanest and most living beach in Puget Sound, one mile of cobble beach, is there to inspire and invoke awe at natures bounty! I can’t wait to share my home with you! National Crochet Month! It’s here again! What are you doing for Natcromo? For that matter what are you doing for International Crochet Month? Where ever you live, if crochet is part of your life then this is the month to celebrate all things hookable. 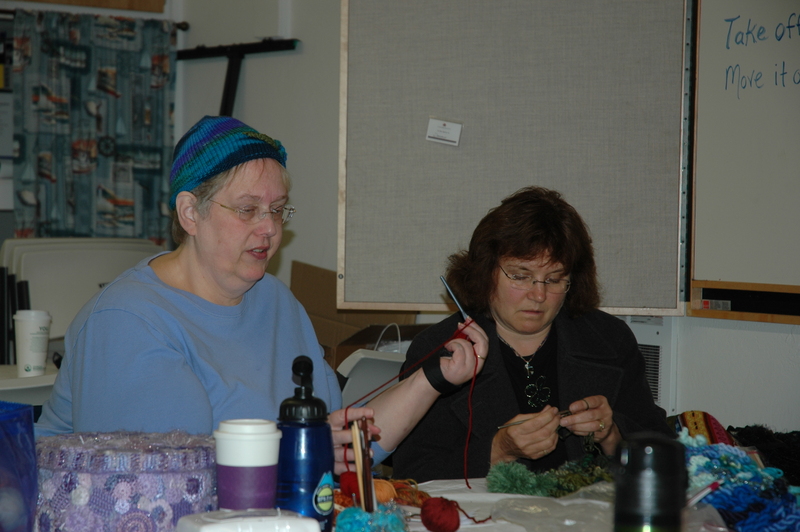 The CLF is co-host of this years Natcromo Party on Ravelry.com, with the usual fun and games! 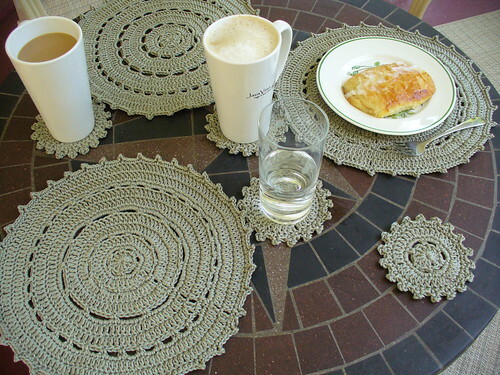 And CLF member Nexstitch has begun a campain to get #crochet as a twitter trending topic! Let’s help her out with that!! Follow her, and the CLF for that matter! (She’s Nexstitch on Twitter too, and we’re CrochetLibFront) Retweet all the tweets about crochet! Let’s show the world how cool it really is to be a hookster! Now, here’s some REALLY exciting news!! The web registration is up and running for the retreat! Go to http://www.crochetliberationfront.com Finally!! If you have questions don’t hesitate to contact me via my email! 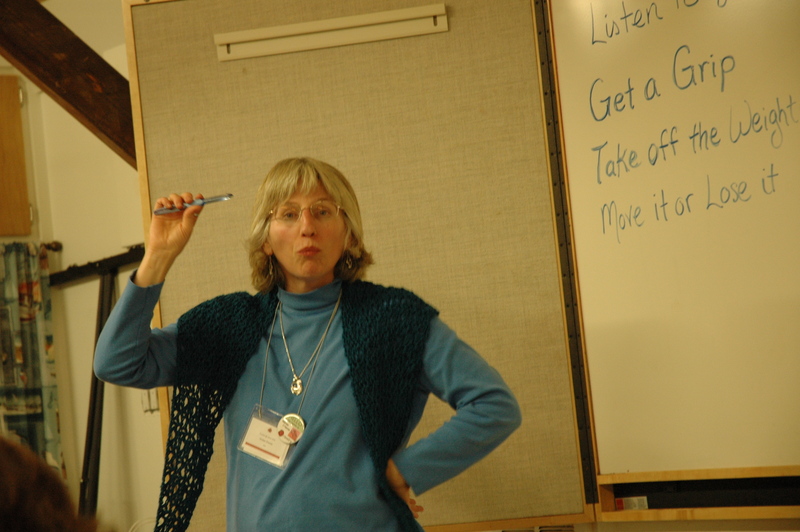 Ok crochet fans…Just a reminder that I’m working on the webpages for the retreat. I’m ALMOST done. It’s not hard to make the pages, but I was trying to figure out the logistics of how to set them up, and I have finally figured out the simplest route. 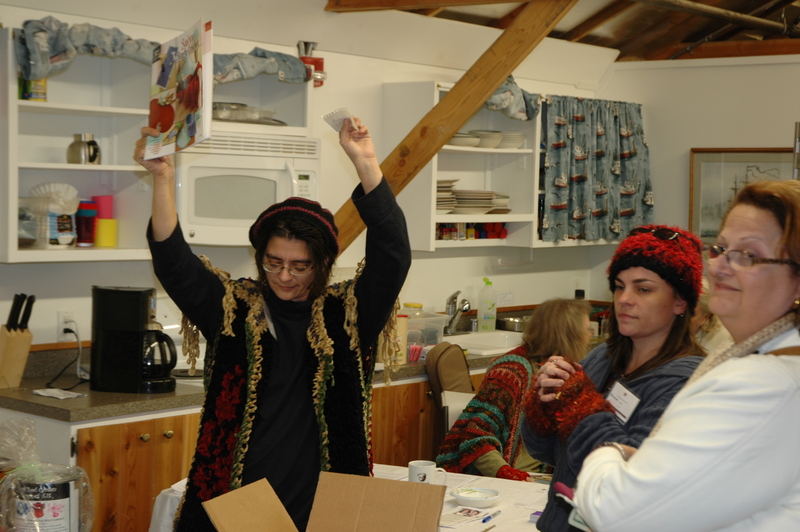 The retreat will only have three hours of formal class time in the morning, but the rest of each day will be full or creative crochet opportunity with a fun packed program each night! Deborah Burger (cerdeb on Ravelry), Bonnie Pierce (Nationally reknown freeforming Diva), Jim “Jimbo” Price (Hook maker extraordinaire), Laurie Wheeler (aka Fearless Leader), and Karen Whooley (Nationally known crochet teacher and prolific author). Guest speakers will include, Andee Graves, Jim Price and myself and we’ll have a yarn tasting!! 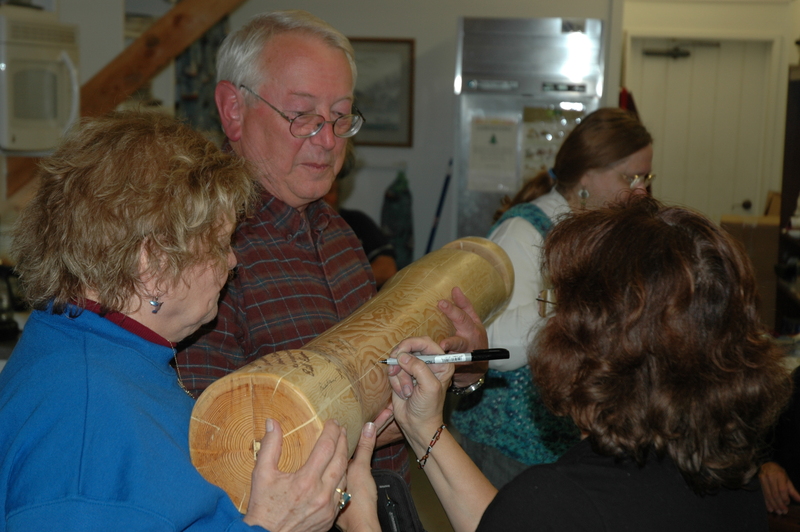 Big thanks to the Center for Wooden Boats for partnering with us on this event! 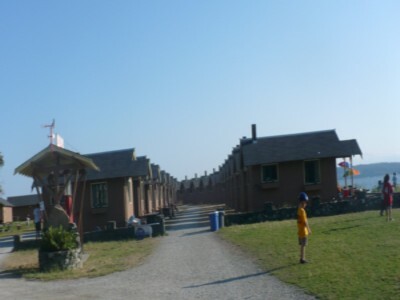 Remember to book your cabins or bed and breakfast accomodations now! You can find more information on our Website, and I should have everything ready for registration by the end of this coming week.